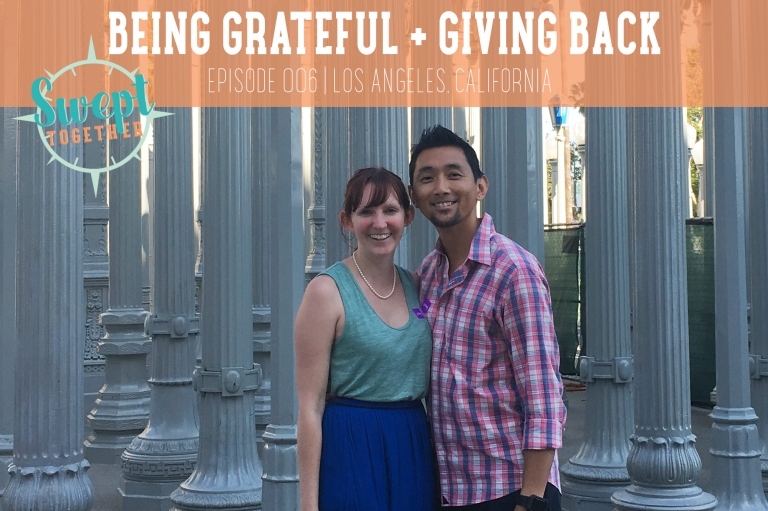 On today’s episode, we’re talking about the 45 languages Christian speaks, our guilty pleasures when we travel to Orange County, how we prioritize giving back, + cultivating gratefulness. How do you + your partner incorporate giving back within your relationship? What causes are you passionate about as a couple or as a business? Would you be interested in an episode about budgeting? Let us know in the comments! Special thanks to Elise Grice of Hey Sweet Pea + Kate Shore of Blue Dogwood Boutique for sharing their perspectives with us in this episode!